Parents dread the idea of being told their child is in need of braces or retainers and may question if there is anyway it could have been avoided. Seeking a second opinion can leave parents feeling more confused as sometimes Orthodontists may have differing ways or time frames on how to proceed. They may advise using a retainer for now then braces for 2 years, or braces followed by wearing a retainer when often your child’s teeth appear normal to you. Talking to other parents you come to realize these procedures have become quite commonplace, almost a rite of passage today. We have increasingly become a looks conscious society and the availability of Dental Insurance makes it affordable option for some people. 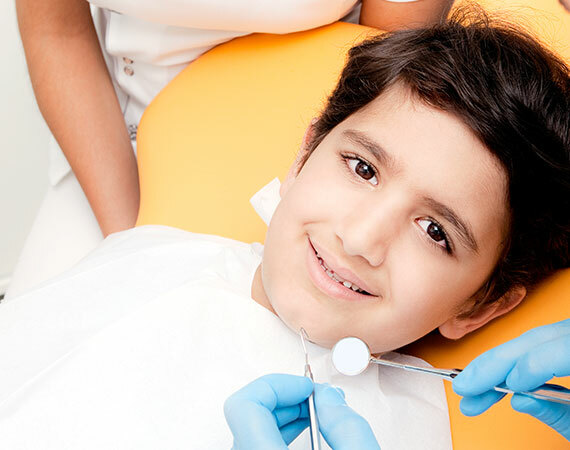 While the need for regular dental checkups and procedures are seen as necessary parents may wonder if foregoing the Orthodontists will leave their child with negative lasting effects. Our teeth are not becoming worse than previously, as a society each of us wants to look our best. 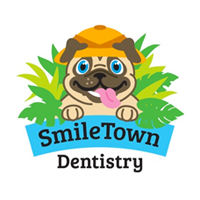 Some children and adults as well have what is known as a Malocclusion, or bad bite, this difficult to correct condition requires the intervention of corrective procedures. Teeth can come in crooked, crowded or turned and upper and lower teeth may not meet. The upper teeth may be too far forward or lower teeth too far back, known as an overbite. In a perfect bite the upper teeth extend slightly over the lower teeth, the molars meet and the teeth are straight. Bad habits like tongue thrusting, sucking thumbs, fingers or lower lips can be the cause of misaligned teeth. An accident, premature loss of baby or adult teeth and often is due to hereditary factors. Left uncorrected these conditions can impact a child’s health as they mature which is why regular checkups with your Vancouver children's dentist are essential. 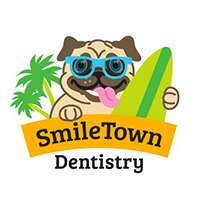 They can advise you on all things to promote your child’s oral health from how to discourage thumb sucking to proper brushing techniques.